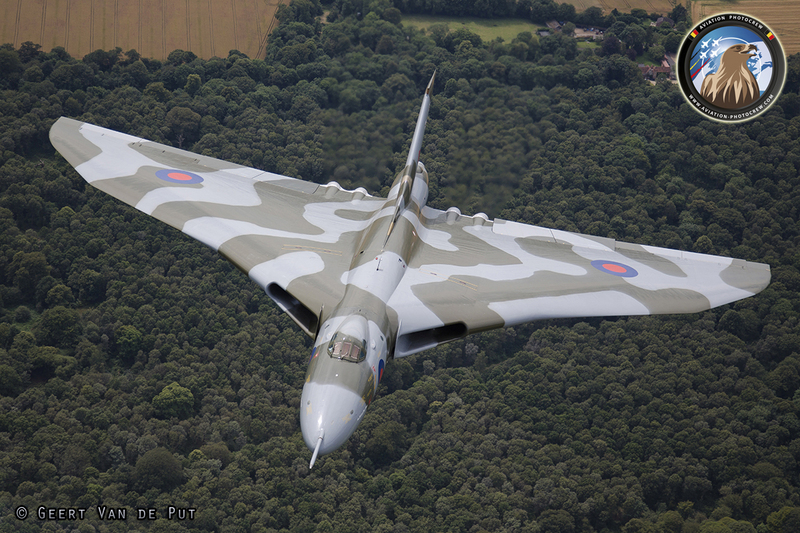 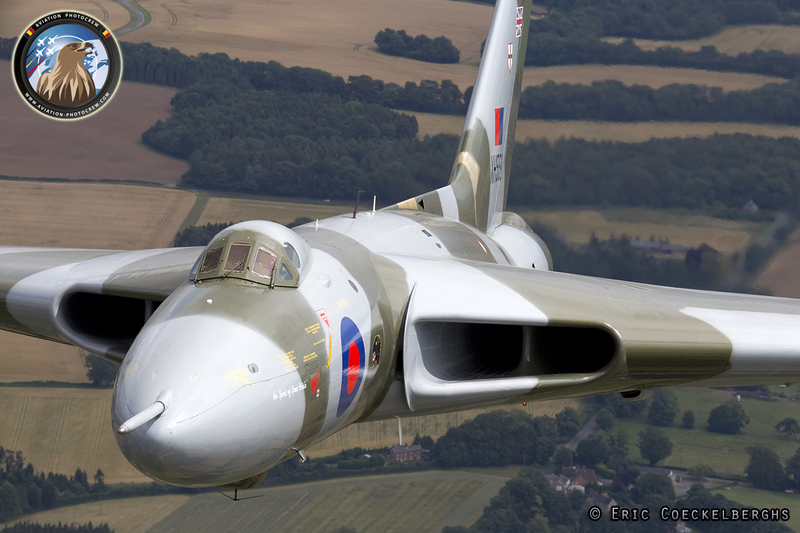 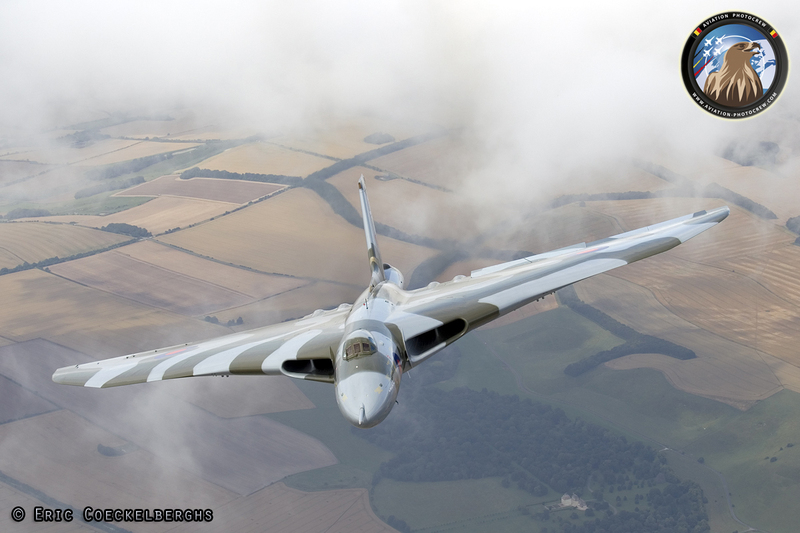 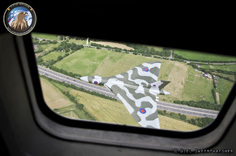 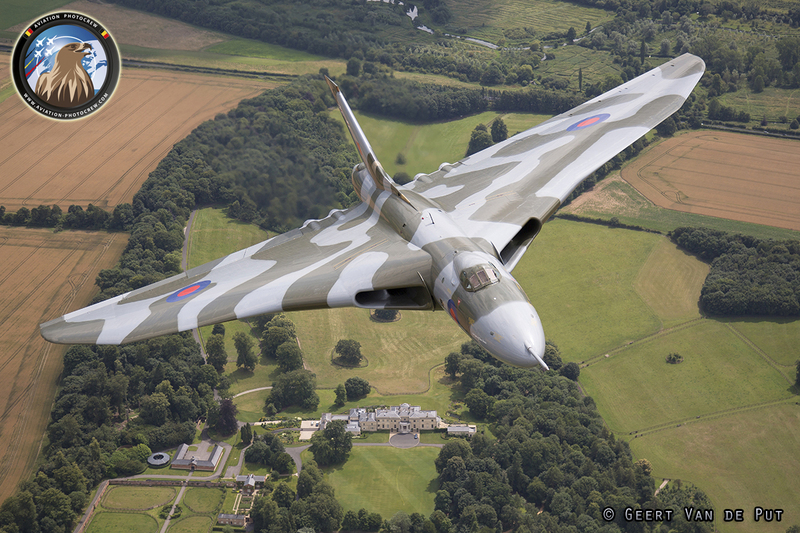 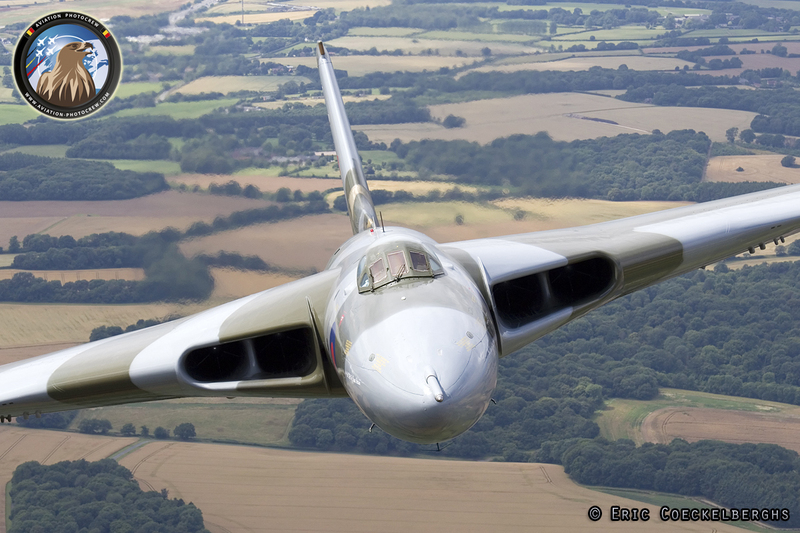 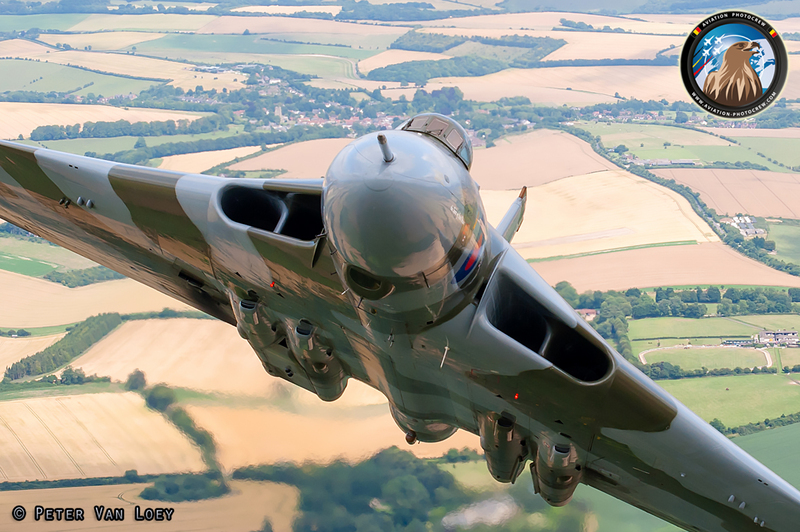 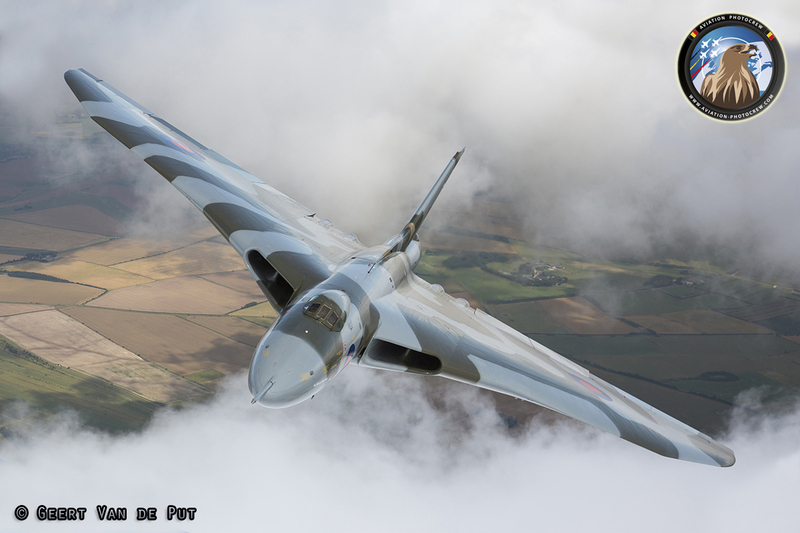 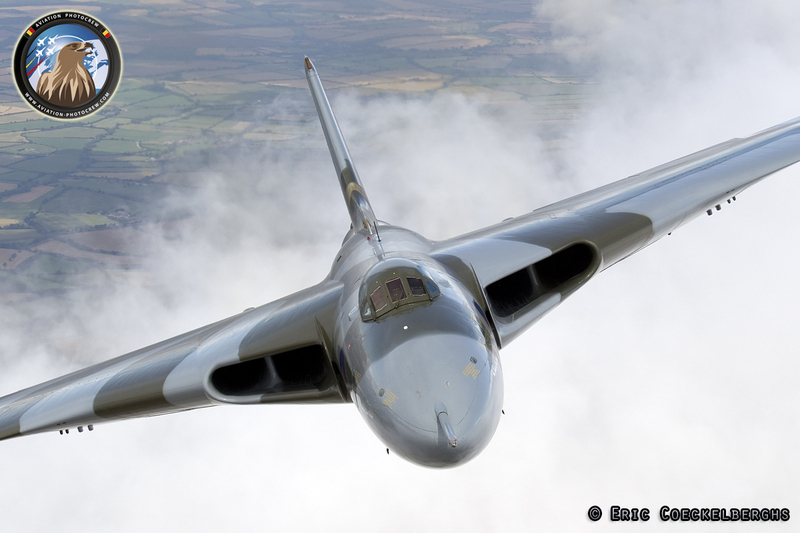 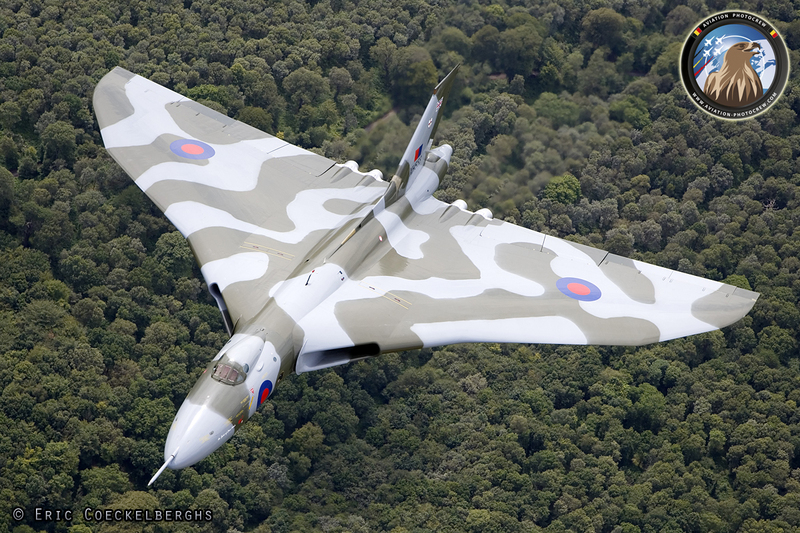 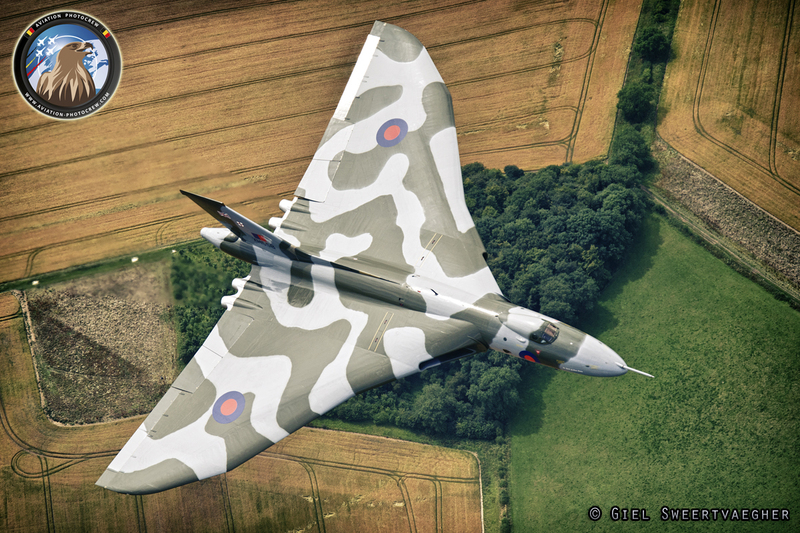 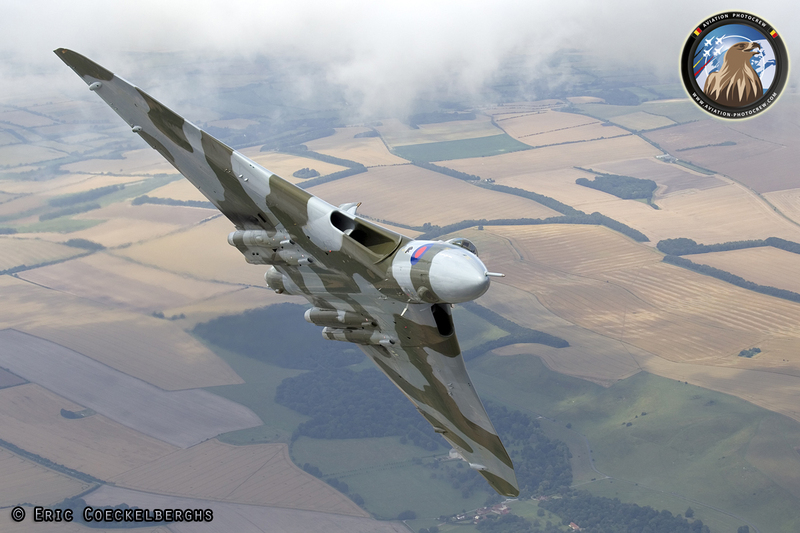 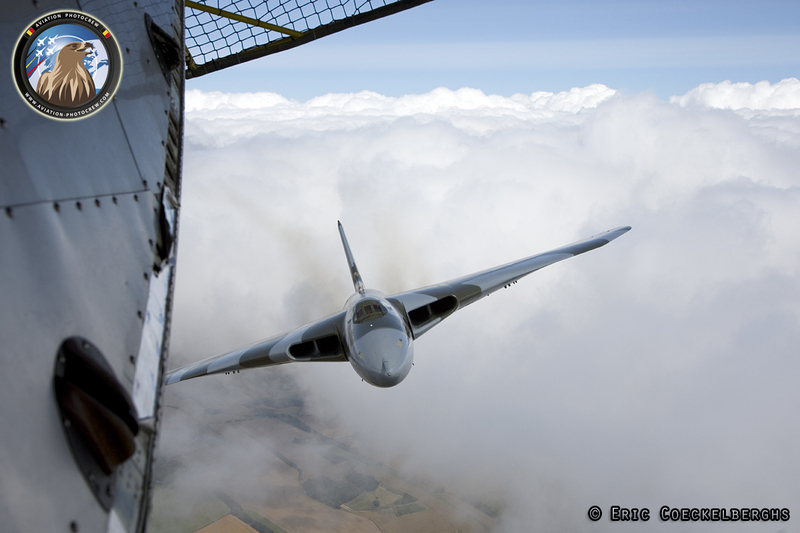 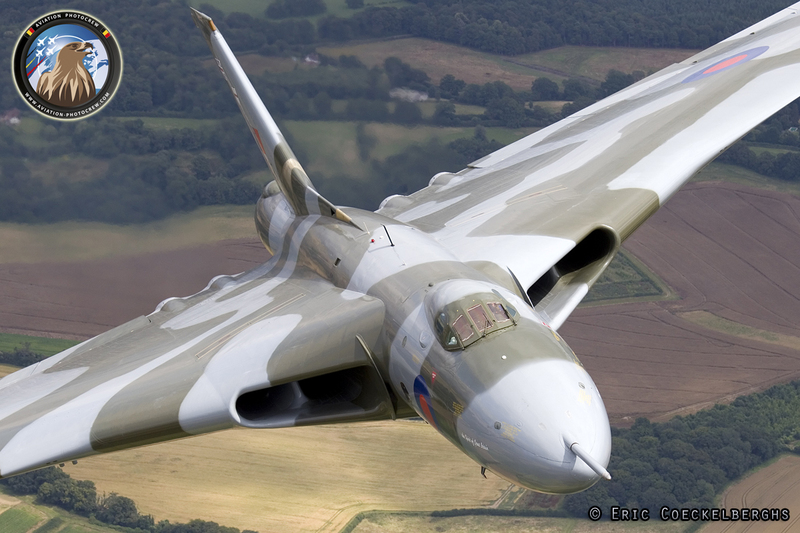 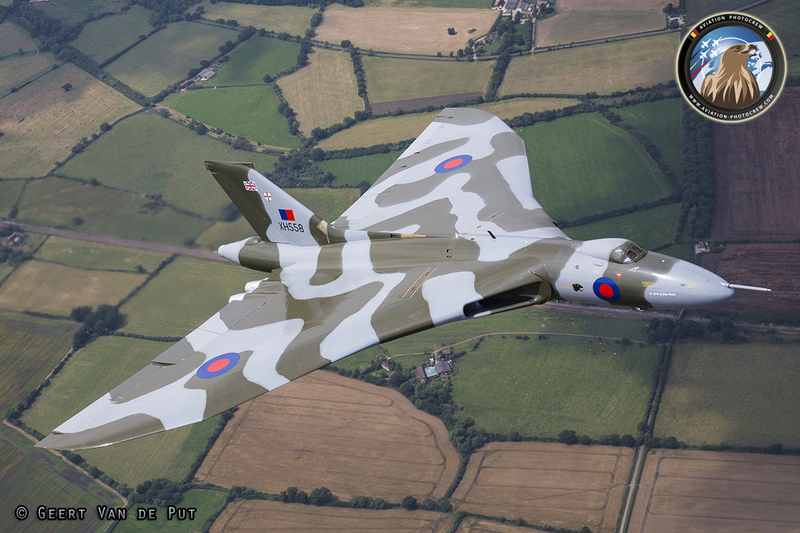 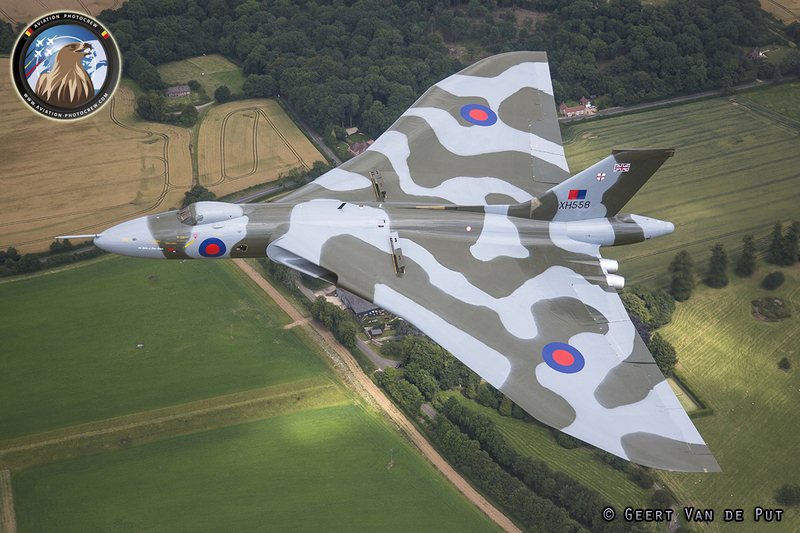 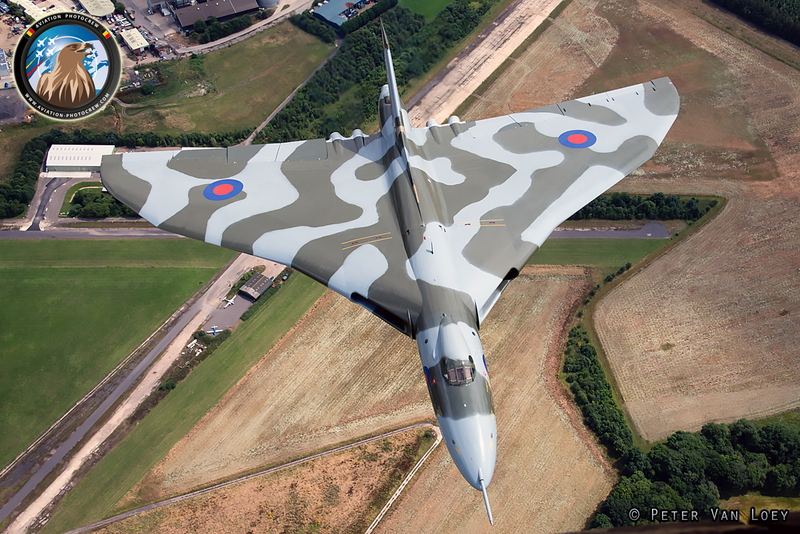 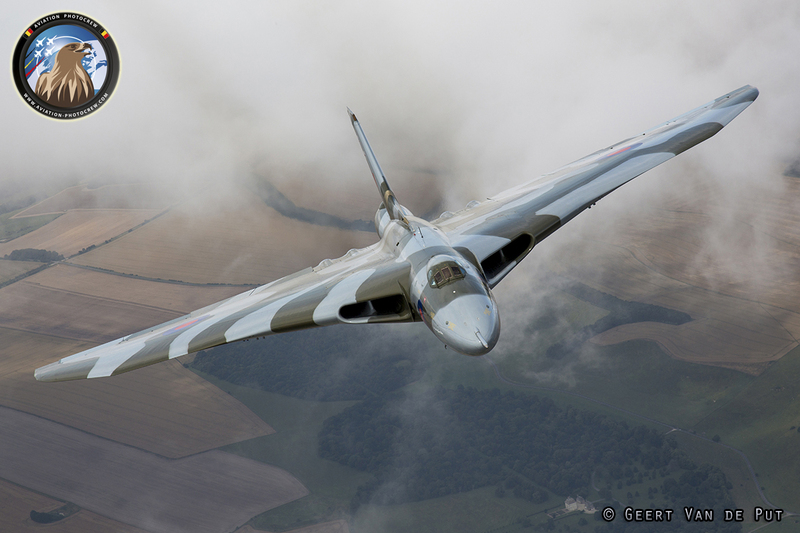 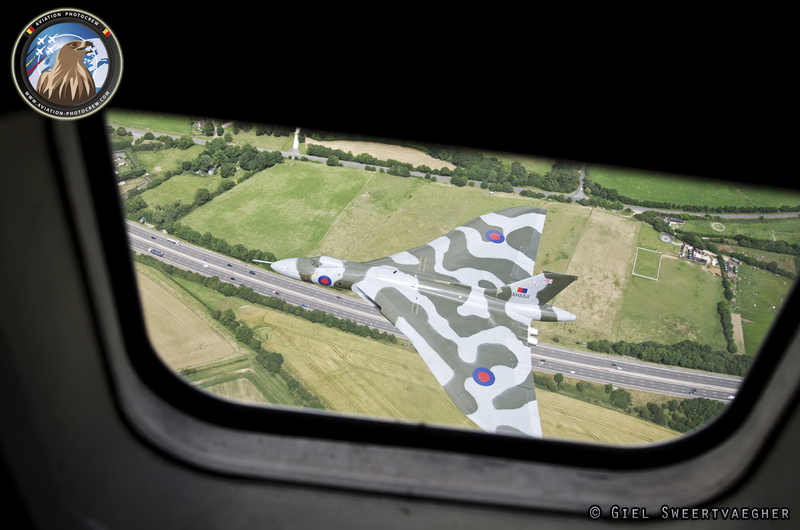 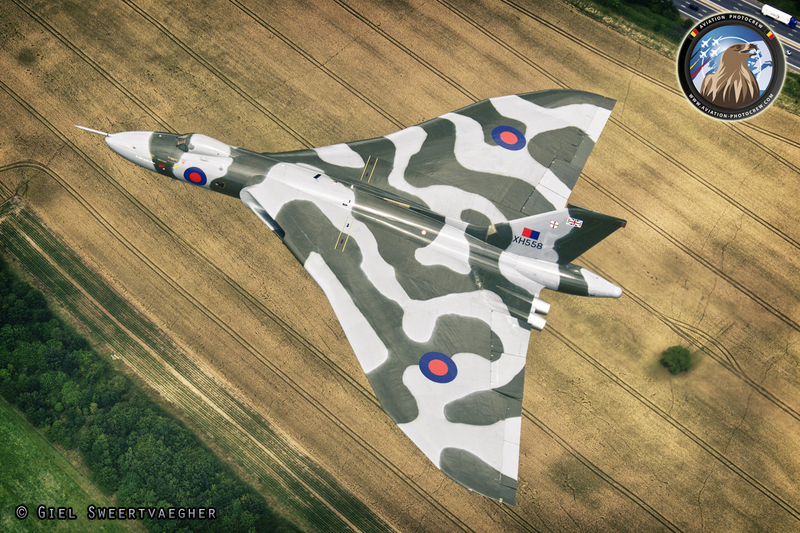 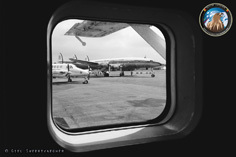 Back in July, the Aviation PhotoCrew left Belgium for a trip to Farnborough to catch the Vulcan for the second time. 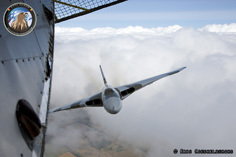 The once in a lifetime experience from 2011 apparently wasn’t a once in a lifetime at all. 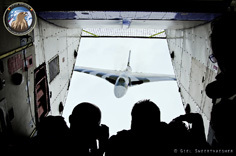 The security at Farnborough did its job very good so it took about two and a half hour to get inside the airfield. 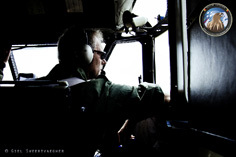 Thanks to the Vulcan crew we got in just in time to put all our gear in the Skyvan and prepare it for the flight. 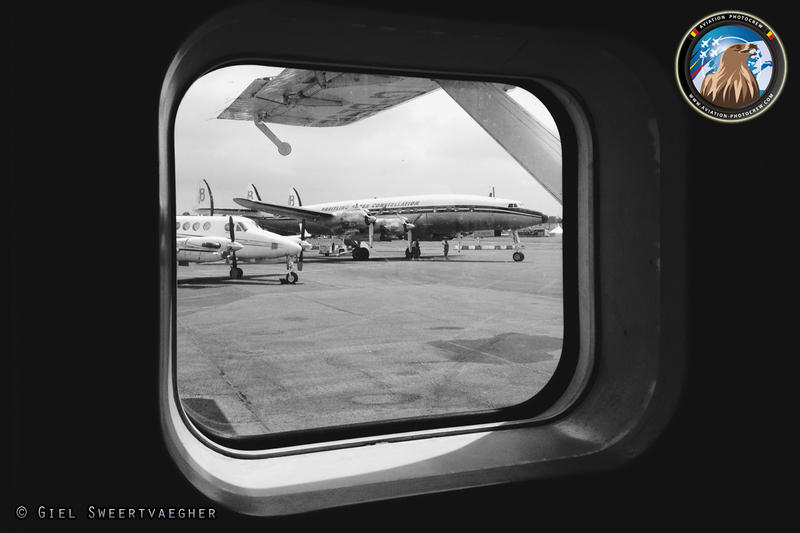 Taxiing away from the Breitling Super Constellation which was parked next to us, we took off for the shoot. 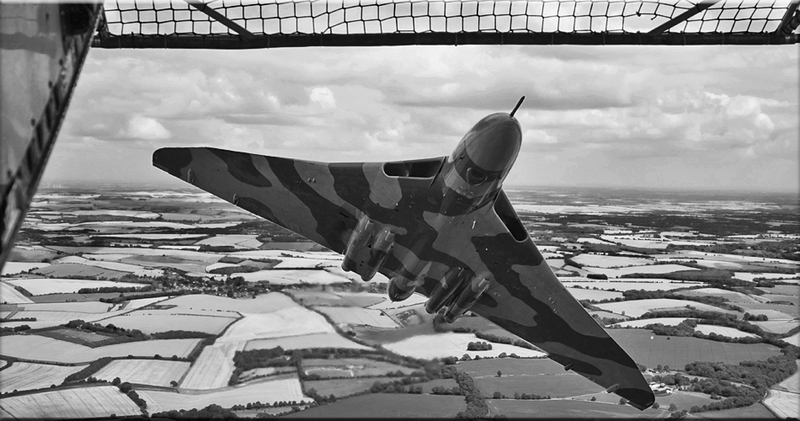 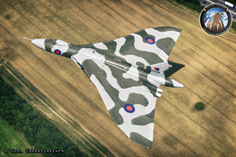 As always the English countryside looked amazing and it showed once again how well the camouflage paint works on the Vulcan. 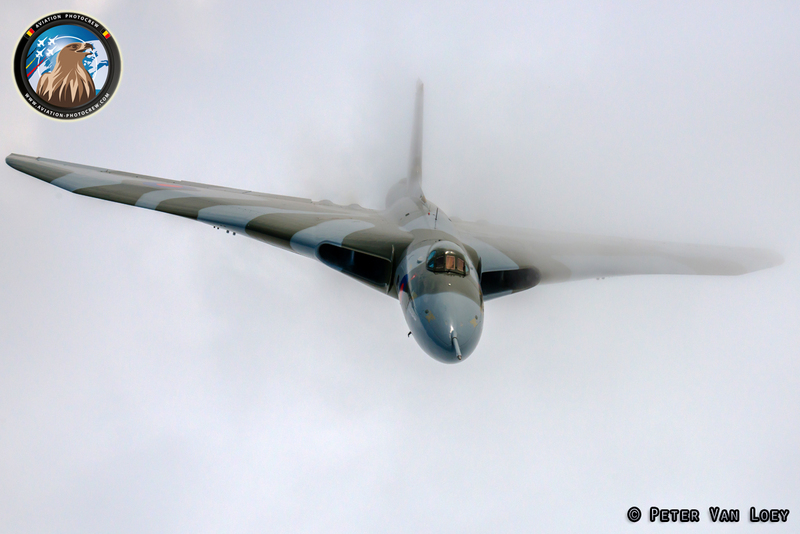 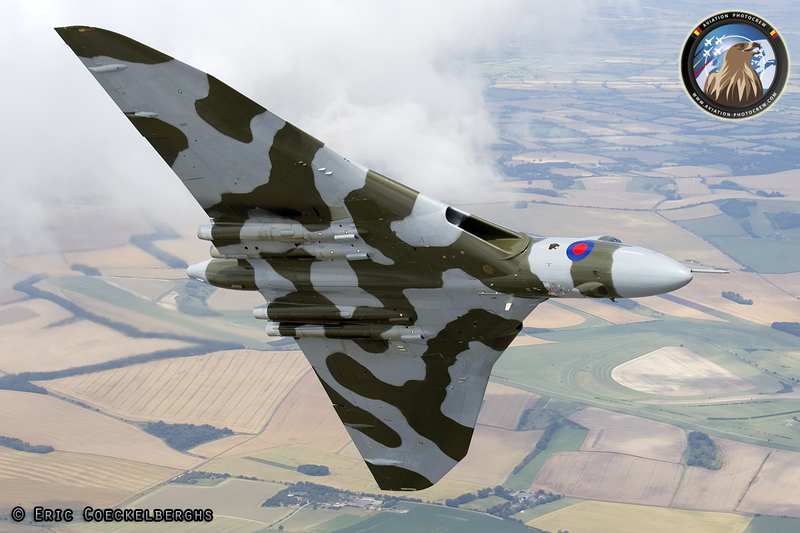 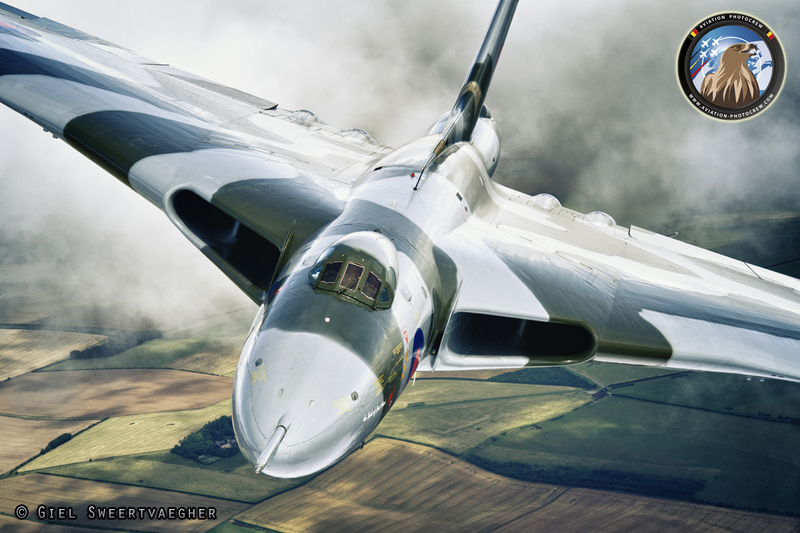 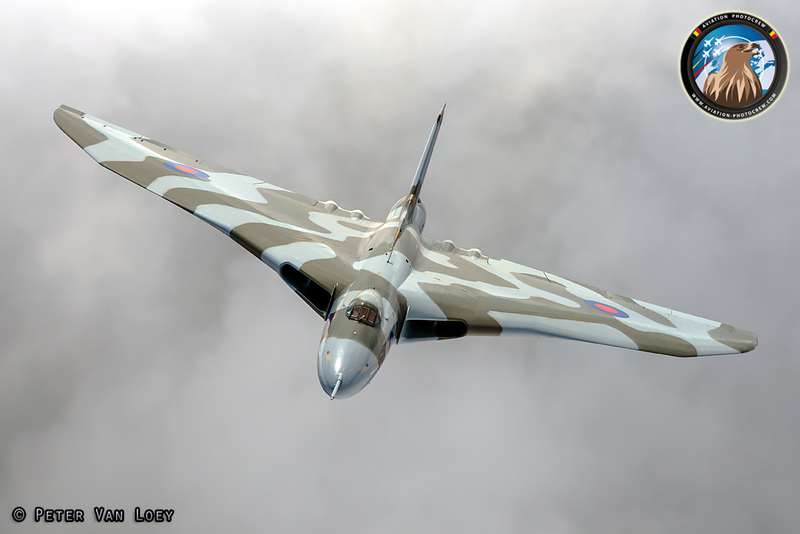 Soaring through the clouds made for the most impressive sight on the Vulcan so far. Flying next to the Skyvan for a while gave us the opportunity to make some side-on pictures, showing again the divers angles the Skyvan photoship offers. 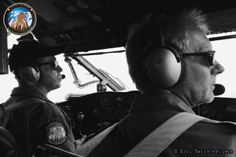 As always our gratitude goes out to the Skyvan crew. 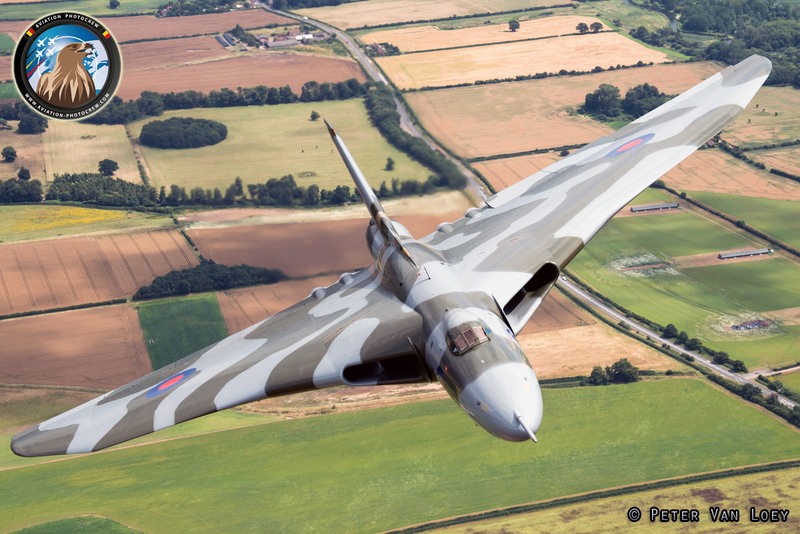 Also the Vulcan crew and the people from the Farnborough International Airshow need to be thanked for making this flight possible. 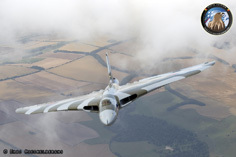 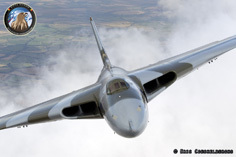 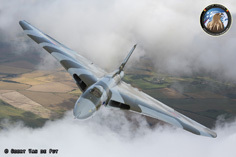 More info on the Vulcan can be found on their website www.vulcantothesky.org.